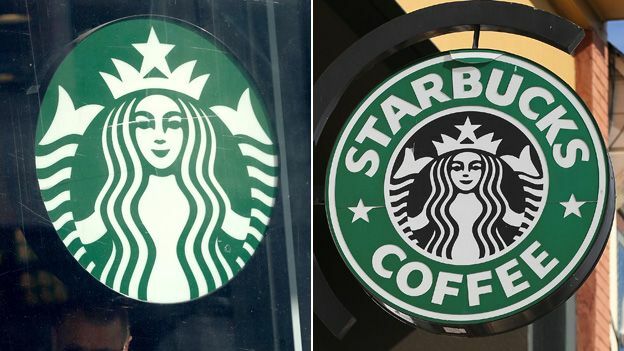 From Nike's "swoosh" symbol to Starbucks' twin-tailed mermaid or siren, the world's largest companies take great care of their logos. For most people the logos of such firms immediately connect our minds to the business in question, without the need to see its name. Think of the golden arches of a popular fast-food chain, or the apple with a bite taken out of it representing a certain computer company. This type of instant recognition is the holy grail for a business. 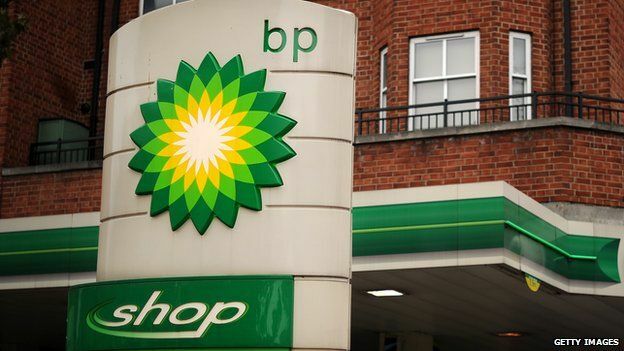 Which is why the world's multinational companies can spend millions on their logos - like UK oil group BP, which back in 2000 spent £136m introducing its current sunflower design. Other firms of a similar size, whose logo is simply their name written out in a stylised way, can spend hundreds of thousands on a new font, or a different colour. But how easy is it for a business to pick a good logo, and how important is it at the end of the day? If you are presented with a design for your company logo that is immediately likeable and resonates with your values, you might be wise to take a long hard look at it, bin it, and start again. 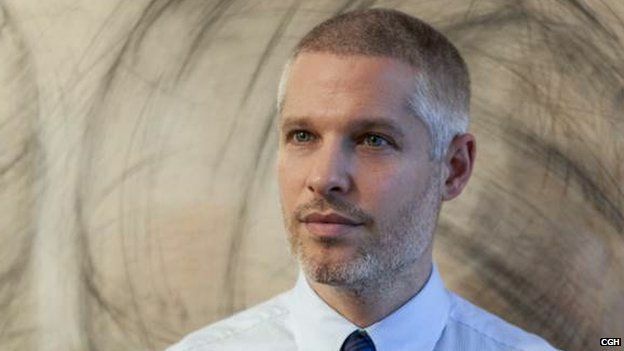 That's the opinion of Sagi Haviv, partner at New York graphic design firm Chermayeff & Geismer & Haviv (CGH). "It's never love at first sight," he says. "A good logo, a good trademark, gains meaning and power over time." CGH has been responsible for some of the most recognisable US business logos of the past 50 years, such as Chase Bank, National Geographic, Mobile, NBC and HarperCollins. But Mr Haviv says some of the firms' clients had to be dragged kicking and screaming towards accepting what have since become some of the world's best-known logos. "We remind our clients - and we open every presentation with a slide that says - it's never love at first sight," he says. A recent presentation by CGH for a large corporation was a case in point. The chief executive, says Mr Haviv, could live with any of the six designs apart from number two. "Two hours later at the end of the presentation, he wanted number two and he wouldn't hear of anything else," says Mr Haviv. "This is why the relationship between the client and the designer is extremely important." For Mr Haviv there are three essentials to a good business logo: it must be appropriate to the business; it must be memorable; and it must be uncomplicated in form. "And here I'd add a fourth," he says, "which is that the concept must be original." 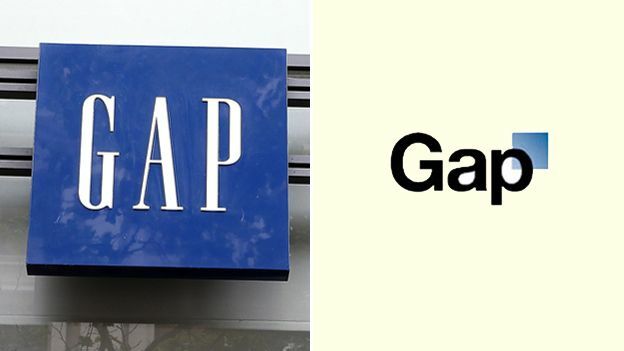 Deciding whether to change a logo is also a difficult decision, as clothing giant Gap can affirm. Back in the autumn of 2010, it unveiled a new logo, switching from writing its name in upper case to lower case letters, and introducing a small blue square behind the letter "p". Such was the public outcry that a week later Gap did an about turn and scrapped the change. Mr Haviv says: "Gap's original logo was loved by its audience, but it didn't know it." One business which has successfully changed its logo is fast-growing London publishing company Ink. 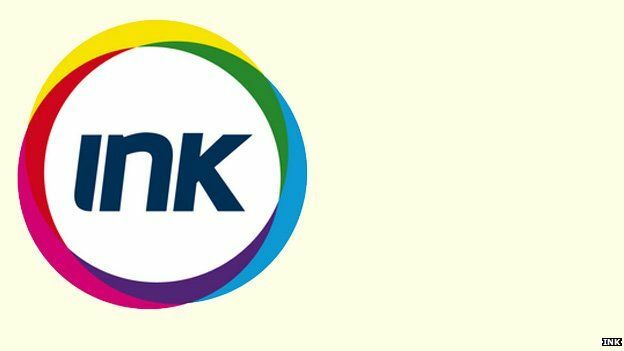 "The [current] logo was designed approximately seven years ago - it wasn't the first logo for the company, it was the third incarnation," says Ink's creative solutions director Jonny Clark. "The reason to create the logo at the time was that the company was expanding. "It had gone from a relatively small business to a small-to-medium sized business, and we wanted to embrace the fact that we weren't just doing [physical] print anymore, but digital work as well." So the word "publishing" was dropped from the old logo and the ring of colour that surrounds the word Ink was tweaked to add the tones of the RGB colour wheel that is the basis of digital printing. Mr Clark adds: "We didn't have a branding department and the change was done internally by the design team we had working for us. "There wasn't a lot of red tape to go through. In total, the process took between two-to-four months." While Ink cannot quantify the impact of the logo change, over the past seven years the firm has expanded overseas, adding offices in Atlanta, Dallas, Miami, Melbourne, New York, Sao Paulo, Shanghai and Singapore. So the new logo certainly didn't hinder the business. Martin Christie, of the London-based logo design firm Alchemist, says that simplicity is key. But he also cautions that firms shouldn't rush into a decision. 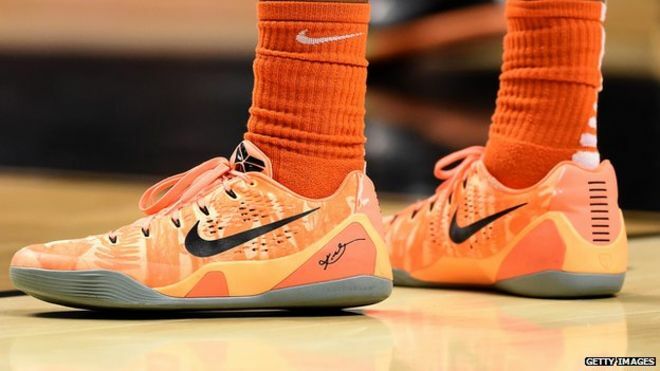 He says: "It's common sense to spend time on your logo - it's the first thing that people see; it's the look of your company; and it's going to reflect what you do." For Robert Jones, professor of branding at the University of East Anglia, a good logo will successfully express a company's values. He says: "Your logo is how people recognise you, and it helps express how you're different from your rivals - warmer, greener, stronger, and so on. "And people need an image to look at. As Aristotle said, 'the soul cannot think without an image'. "But [at the same time], people assess you not on the strength of your logo, but on the quality of your product or service. So all of that real stuff matters more." Midlands-based independent brand consultant Rebecca Battman agrees that no matter how good a logo's design is, it will only be successful if the company itself is trusted. "A logo is a simple and functional signpost to help people find and indentify your business," she says. "But for a logo to be successful, the company behind it must be a respected and trusted brand. "A logo won't allow a company to build a respected brand on its own."